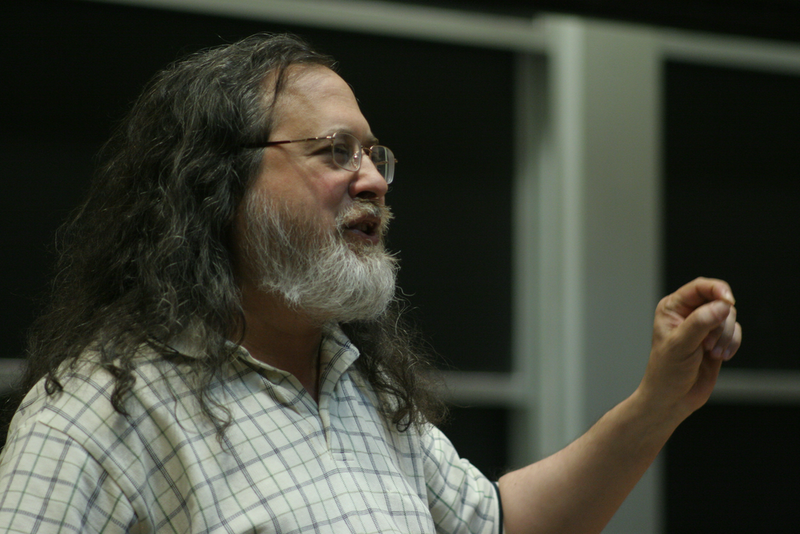 At a ceremony on Saturday, March 21st, Free Software Foundation executive director John Sullivan announced the winners of the FSF's annual Free Software Awards. Two awards were given: the Award for the Advancement of Free Software was presented to Sébastien Jodogne for his work on free software medical imaging, and the Award for Projects of Social Benefit was presented to Reglue, an Austin, TX organization that gives GNU/Linux laptops to families in need. Software Freedom Conservancy executive director Karen Sandler closed out the conference with a rallying cry to "Stand up for the GNU GPL," in which she discussed a lawsuit recently filed in Germany to defend the GNU General Public License. When she asked the audience who was willing to stand up for copyleft, the entire room rose to its feet. Videos of all the conference sessions, along with photographs from the conference, will soon be available on https://media.libreplanet.org, the conference's instance of GNU MediaGoblin, a free software media publishing platform that anyone can run. 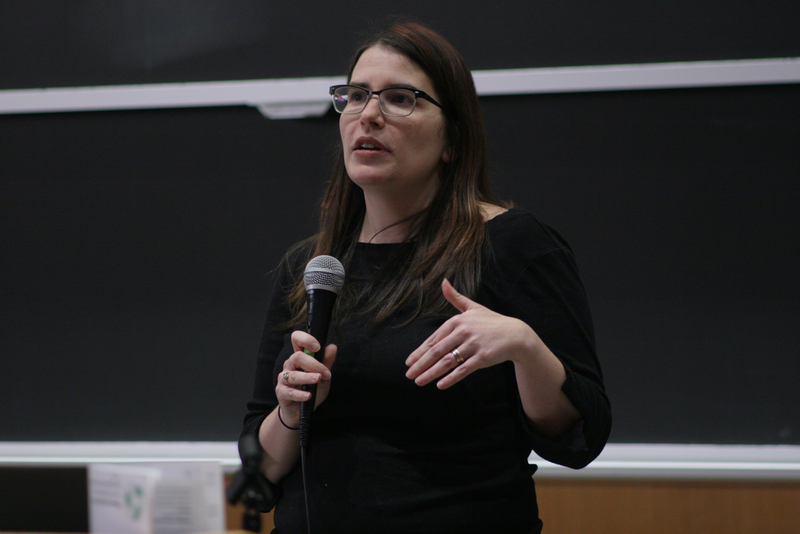 LibrePlanet 2015 was produced in partnership by the Free Software Foundation and the Student Information Processing Board (SIPB) at MIT.